Smartphones or Studies: What goes first? Smartphones or studies: what goes first? 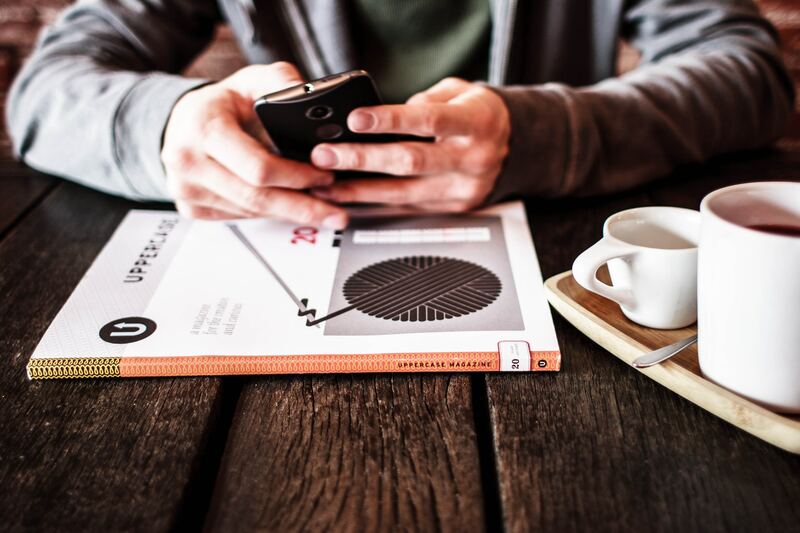 Home » Blog » Smartphones or Studies: What goes first? Smartphones or Studies: What goes first? The frequency of using cell phones in our everyday life is ranging from 5 to 9 hours a day and these numbers are rapidly increasing. When it comes to studying, the situation is the same: young people cannot live without their smartphones even a few hours. Many teachers complain that devices distract students from studying and help them cheat on exams, and this becomes the main argument in the eternal discussion. Over the past ten years, around 628 studies have been conducted on this subject and there is still no single opinion. For example, a research published in the US in 2016 shows that 7 of 10 students use phones for school-related work: only 30% of interviewed feel a negative effect from their use. One of the recent studies conducted by the University of Buffalo noticed that students even prefer their phones over food. Smartphones are reinforcing, just like drugs and alcohol, and they make us addictive. As a result of this research, after three hours of deprivation, the most part of students chose to use their smartphones over food and water. Personal security. Parents like smartphones because their children are a phone call away from them. Its presence also ensures that you can let people know about an emergency which makes you safe. Distractions. This is the main argument teachers use against smartphones. Texting a friend is more interesting than listening to your professor or completing a task, so it draws your attention from the main topic. Inappropriate behavior. Smartphones can be used for sexting and this is one of the recently appeared problems. Such inappropriate pictures may end up in wrong hands and it may result in serious long-lasting consequences. We cannot expect schools to completely solve the problems associated with smartphones integration because it is unrealistic. However, the administration should carefully investigate the benefits and barriers of using smartphones when studying.